Je ne suis pas allé au cinéma. I didn't go to the cinema. Elle n'est pas venue hier. 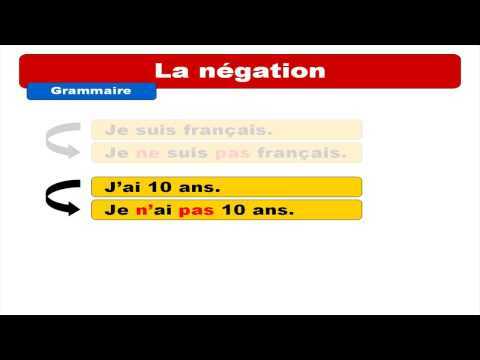 Notice that in compound tenses where there is an auxiliary verb (être or avoir), the sentence can be negated by placing the second part of the negation (pas) between the auxiliary and the past participle.